Rudolph Hell, born 19 December 1901, died 11 March 2002 was a German Inventor and electrical engineer. In 1925 he began inventing the Hellschriber which at the time ran through cable lines and is the predecessor to the Dot Matrix printer. 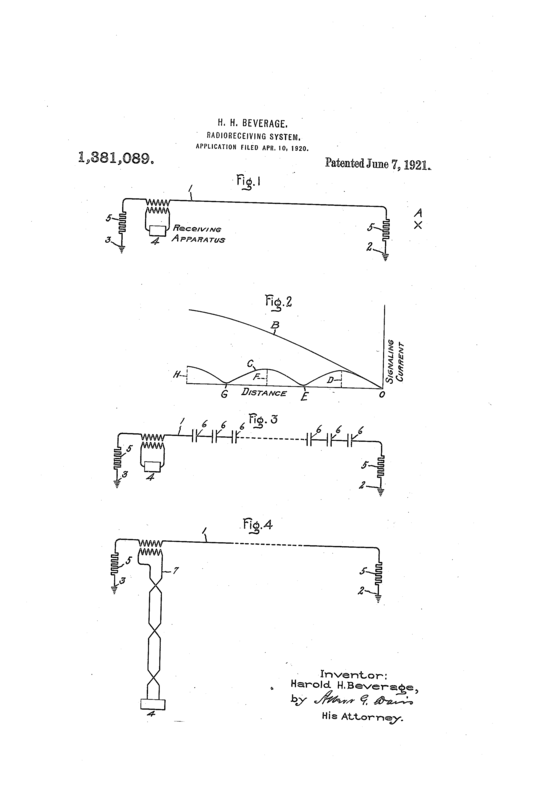 In 1929 he received a patent for the Hellschriber system. 1930’s is when it began being used for news wire services and continued up to the 1980’s. The Germans used it sometimes during WW2 in conjunction with the German Enigma machine for land based communications. In the United States and Canada, the plural term candelabra is a nickname for radio masts and towers with multiple transmission antennas. Baltimore’s TV stations, WMAR-TV, WBAL-TV, and WJZ-TV in 1959 built the world’s first three-antenna candelabra tower, 730 feet tall. Other examples include the Mount Royal Candelabra in Montreal, the KXTV/KOVR/KCRA Tower, KSMO Candelabra Tower, KMBC/KCWECandelabra Tower, the Madison Community Candelabra Tower in Madison, and Sutro Tower in San Francisco.